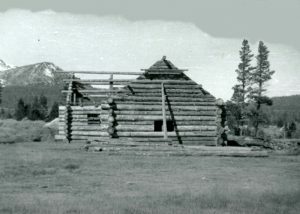 The Hayden Cabin was a hunting and fishing lodge. 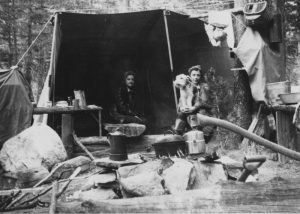 Beds and meals were offered on a limited basis. 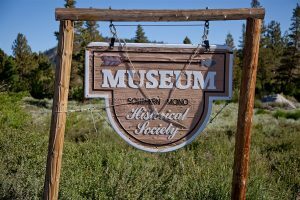 Would you stay here? 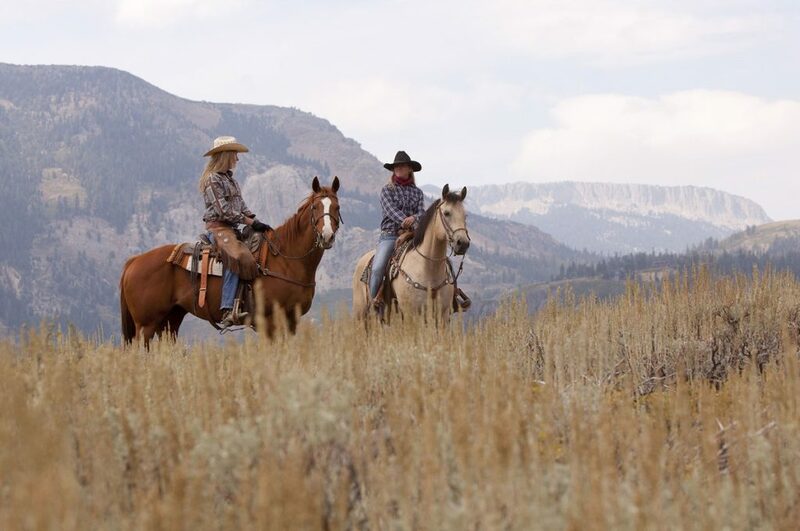 Many of the hunters and fishermen who used Emmett Hayden as a guide, stayed right here. 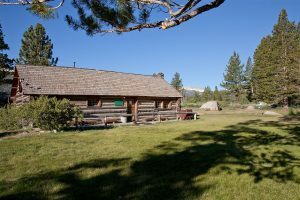 Three of the four bedrooms were available for rent. 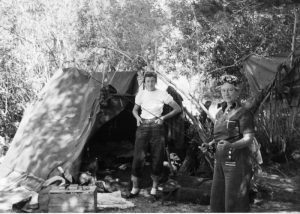 Others camped on the grounds. 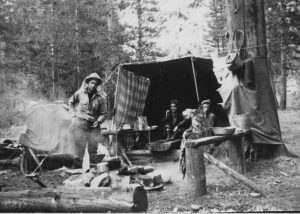 Margaret kept the cabin and cooked for guests. 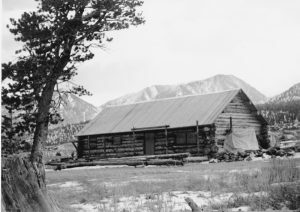 The cabin was the scene of many social gatherings. 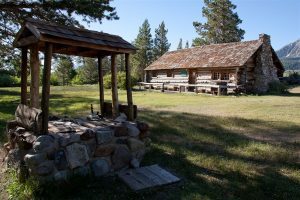 Downstream from Mammoth Creek Park, in a peaceful meadow off Sherwin Creek Road, stands Margaret and Emmett Hayden's original Depression-era hunting and fishing lodge. 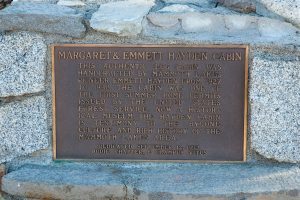 A mapmaker from Southern California, Hayden was one of the first, in 1927, to secure a summer cabin lease from the Forest Service. 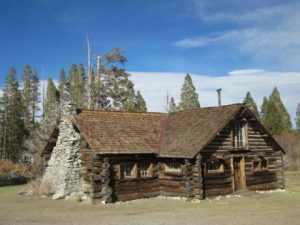 He built the structure from local logs and granite, by hand, over the course of 10 summers. 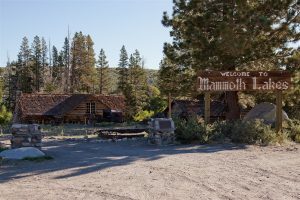 Today, carefully preserved as in its heyday, the cabin houses an intimate collection of historic furnishings, photos and artifacts from Mammoth's 19th century gold-camp years to the 1940s. 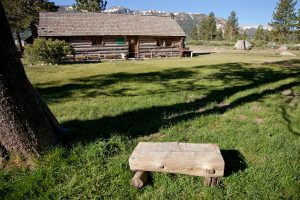 Set on the banks of babbling Mammoth Creek, right on the Town Loop, with spectacular views of Mammoth Mountain and the Sherwin Range, Mammoth Creek Park is a favorite warm-weather spot for locals and visitors alike, featuring grassy lawns, play equipment, natural granite boulders, parking, restrooms and picnic tables. There’s a nice shaded stream bank, too, where kids can wade in the creek and runners can soak their weary legs in water that only recently was snow.